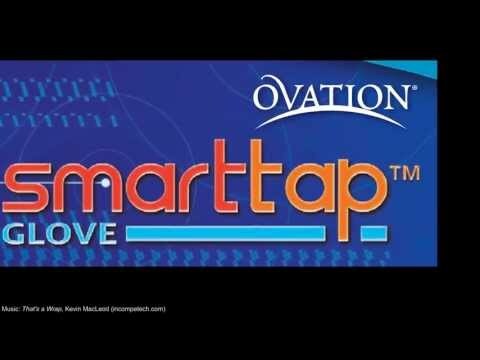 Ovation Ladies SmartTap Fleece Gloves offer a warm fleece lined glove with conductive tips on the index and thumb for texting capabilities. The grip grid material on the riding tracks and palm down to the bottom of the thumb allow for a sure grip on the reins. The warm ribbed fleece is on a longer cuff for added warmth and the ability to tuck into or over a coat. A modern twist on a classic winter glove. Find your favorite brands and the latest styles at Equestrian Collections. Shop the latest equestrian fashions on Equestrian Collections.